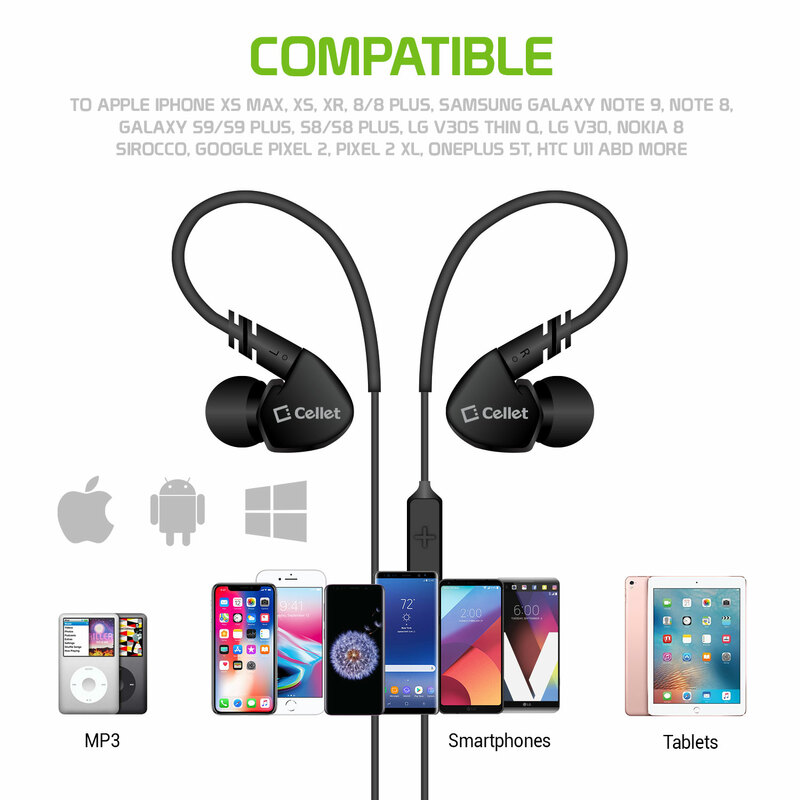 This bluetooth stereo headset is the perfect complement to your Coolpad Illumina. 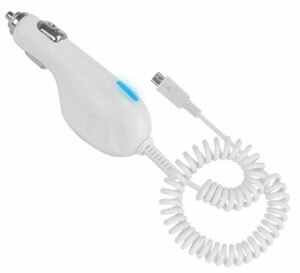 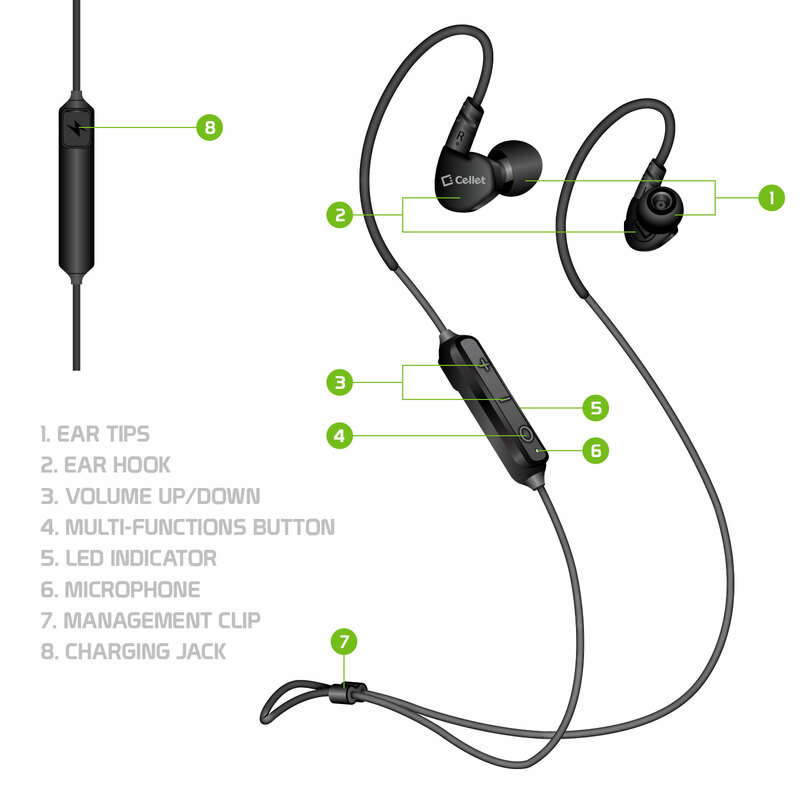 It provides crystal clear conversation and stereo music sound while keeping your hands free for other activities. 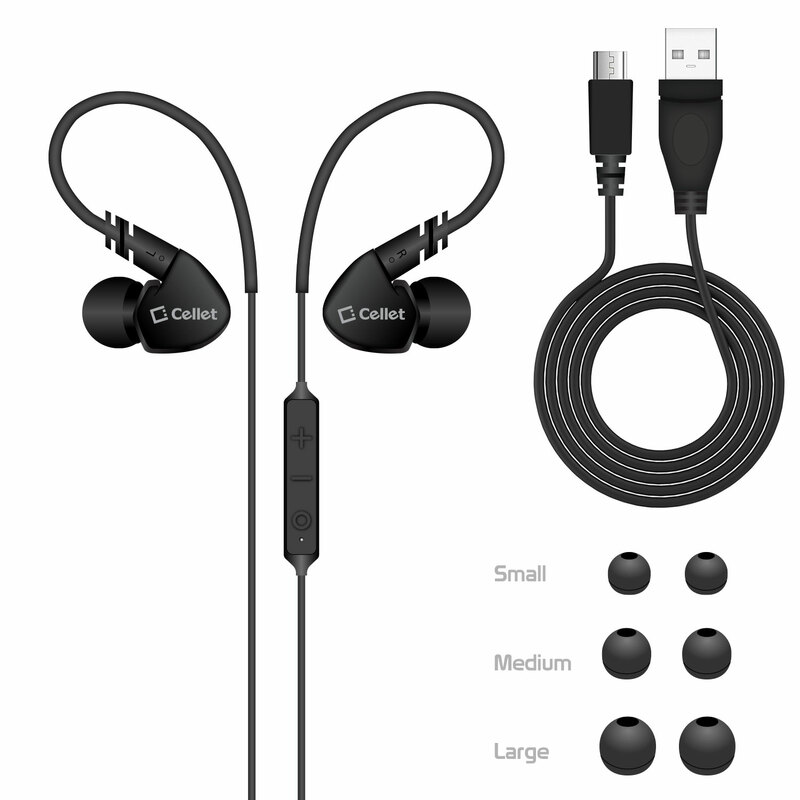 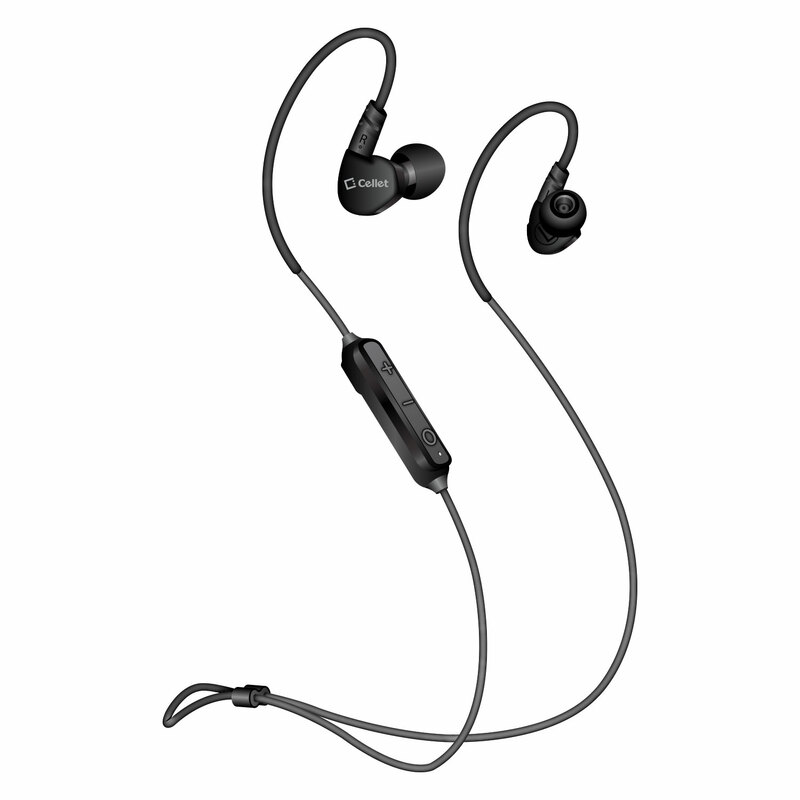 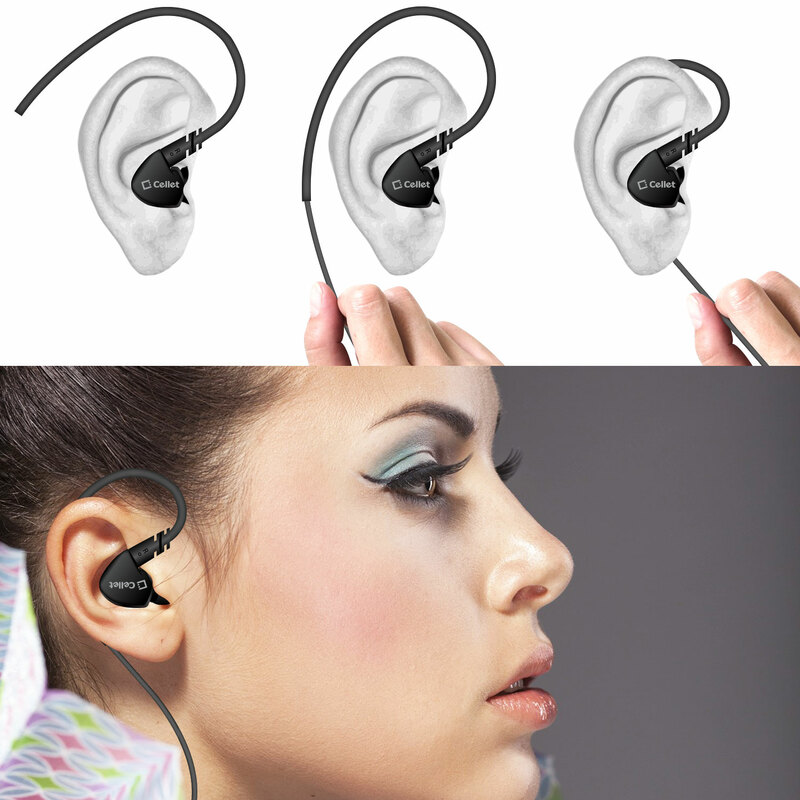 The bluetooth headset is light and compact, it has a very comfortable fitting.